Last Thanksgiving, wine producer Andy Quady enjoyed a recipe he’d recommended in a recent email blast. His daughter’s boyfriend had made it—a squash pie with a little of his dessert wine Essensia (instead of a spirit) mixed into the custard and the whipped cream. It was that kind of weekend: home, family, food. He didn’t even check his email. So the next day no one was more surprised, Andy told me, than he when he found he had won the prestigious 2009 London International Wine and Spirits Competition (IWSC) Trophy for USA Wine Producer of the Year. Several amazing elements stand out in considering this award: Quady is a very small winery, it is located not in Napa or Sonoma but in central California, and it produces mainly dessert wines. 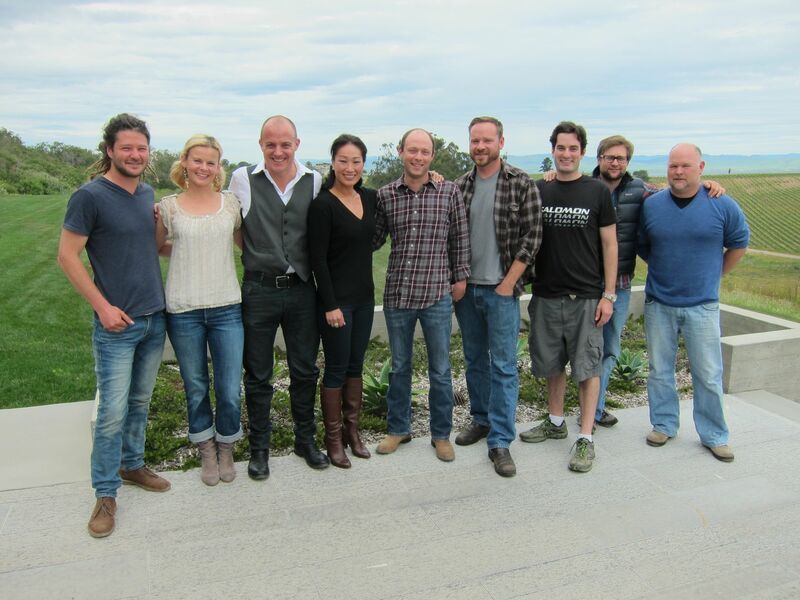 Andy now produces not only dessert wines but also a “palomino fino” sherry-style wine and several port-style wines—which he cleverly calls Starboard. He also makes two styles of Vya vermouth, sweet and dry. Vya is one of the main reasons he wasn’t in London when the IWSC trophy was announced; he and his wife Laurel had gone to England in September to receive an award for the sweet Vya at the illustrious London Wine Challenge. And who can afford two trips to Europe in one season these days? Having learned he was shortlisted for the prestigious IWSC trophy, Andy pretty much assumed making the shortlist would be his greatest honor. He never expected to win, especially because his competition this year was a group of impressive wineries including Robert Mondavi, Beringer, and Stag’s Leap Wine Cellars. But Quady wines have always done well in the UK, and Andy figures this year someone decided to acknowledge this accomplishment. 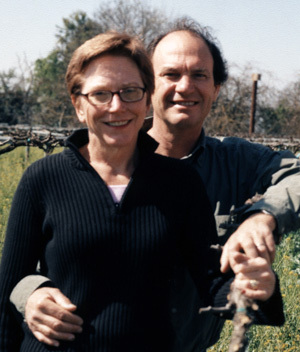 About 30 years ago, Andy set out to produce wines he was excited about and to educate wine professionals and consumers—and he has succeeded. After a stint as a chemical engineer (I seem to recall something about building fireworks), he cut his winemaking teeth at the Lodi and Heublein wineries. He then started making wine in a building behind his house, admittedly very experimentally (though no fireworks ensued). Andy’s first wine was in the style of port, made with Zinfandel grapes. 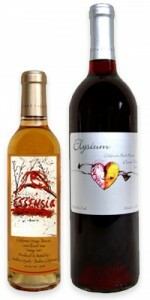 He then used the ancient, traditional sweet wine grapes, Orange Muscat and Black Muscat, to make his first dessert wines, the now well-known Essensia and Elysium. On his own, beginning in 1977, he built his business with his energy and enthusiasm. He traveled constantly to meet with consumers and distributors, informing people about his favorite lesser-known wine categories and hand-selling his wines everywhere he could—a demanding schedule that hasn’t let up yet, though fortunately his wife can accompany him now that the children are grown. 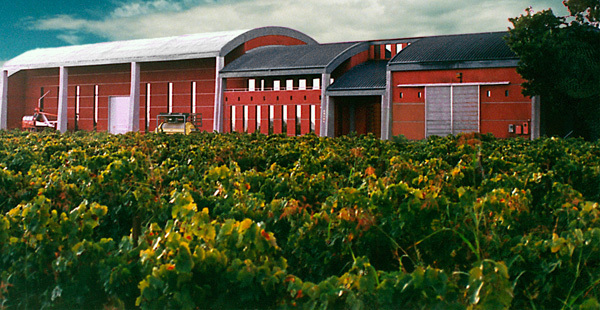 Over the next 20 years, he gradually had his own custom winery built nearby. During this time, he also produced two new sweet wines, the very popular, Electra and Red Electra, both low-alcohol. His sherry-style wines and vermouths are the products of Andy’s latest decade in winemaking. Quady wines are fairly unusual in that they sell in the top-of-the-line restaurants as well as in wine shops. The Ritz in London, for example, usually likes exclusivity on their wine list, but somehow the Electra and Essensia wines are exceptions. Mid-range restaurants as well as wine shops in the UK also carry his products—as is the case in the US. Andy is eager to introduce more wines, held back only by an equally strong desire to conserve spending in this economy. I get the feeling that it would take very little encouragement for him to throw something new into the market. Like maybe an ice-wine? Though it would take a lot of solar panels to offset a freezer in the California desert, he deadpans. 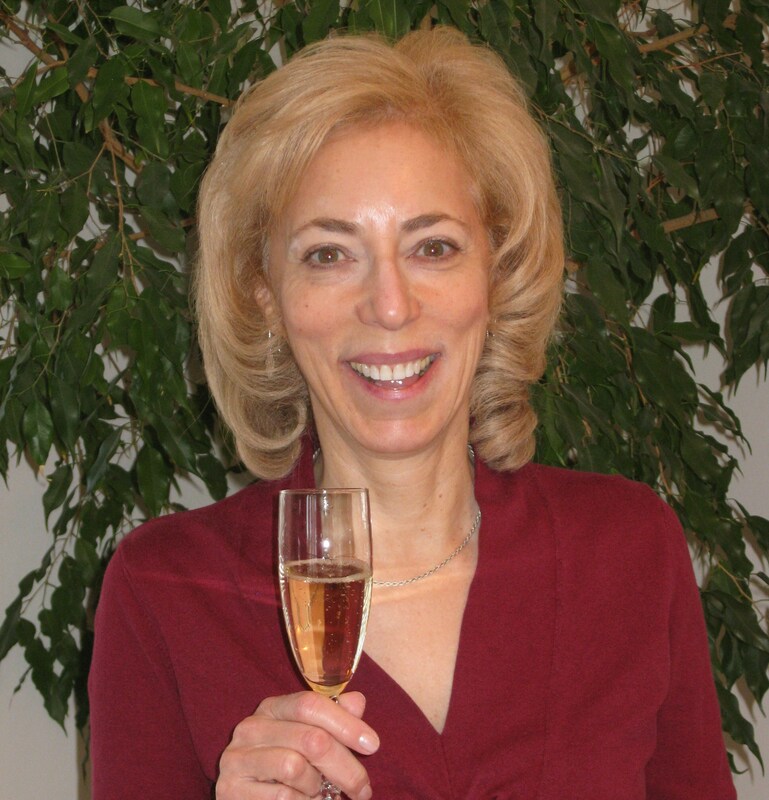 Becky Sue Epstein is Palate Press’s International Editor. 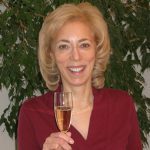 An experienced writer, editor, broadcaster, and consultant in the fields of wine, spirits, food, and travel, her work appears in many national publications including Art & Antiques, Luxury Golf & Travel, Food + Wine, and Wine Spectator. She began her career as a restaurant reviewer for the Los Angeles Times while working in film and television. Becky Sue has known Andy Quady for decades. I have been in love with this winery ever since I stumbled upon it three years ago at The Chocolate Show in New York City!! Essensia is the absolute best! !